The beauty of this job is always being able to discover new products. Some of them wow you, some of them end up in the meh pile and others quickly find their way into your routine and never leave. With September ending, I thought I'd share five favourites I've been using recently that I think you should be too. A little bit of hair, a little bit of skin and the eyeshadow palette that still hasn't left my makeup bag. First up is my uber pink, microfibre cloth for your face! 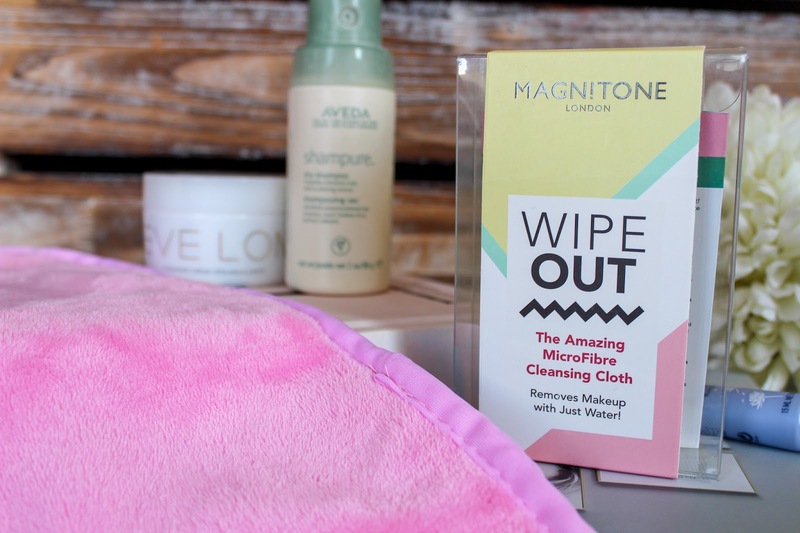 Magnitone have recently released the WipeOut! 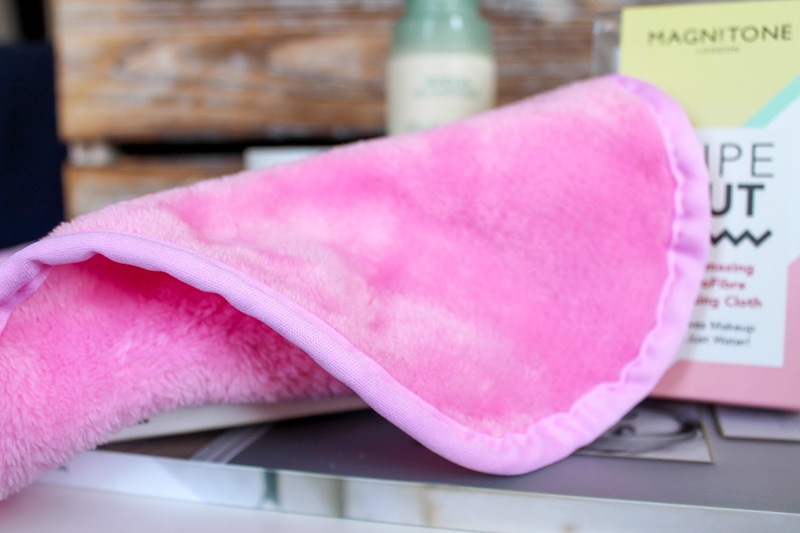 Cleansing Cloth (£15.00) available in pink or grey which can remove even the toughest of makeup with just warm water! Yup, I thought it was a gimmick but I was shocked upon first use and have been telling anyone that will listen about them since. Just soak with warm water before using on your skin (even sensitive skin) and the cloth will help remove makeup like magic. The super soft microfibre cloth is reuseable, machine washable and great for the environment, so if you're looking for a more environmentally friendly option, look no further! One of the next products is quite possible my new favourite cleansers ever. I hadn't used anything from Eve Lom before until World Duty Free sent me the travel exclusive with two pots of their famed cleanser inside. I've used it every day since and firmly fallen in love. Eve Lom Cleanser 100ml (£55.00), is the multi award winning balm that is suitable for all skin types and combines four plant oils, clove, eucalyptus, hops and Egyptian chamomile to help skin glow, stay radiant and smooth. I adore the smell, I love the results and I will never be without it now that I have tried it. 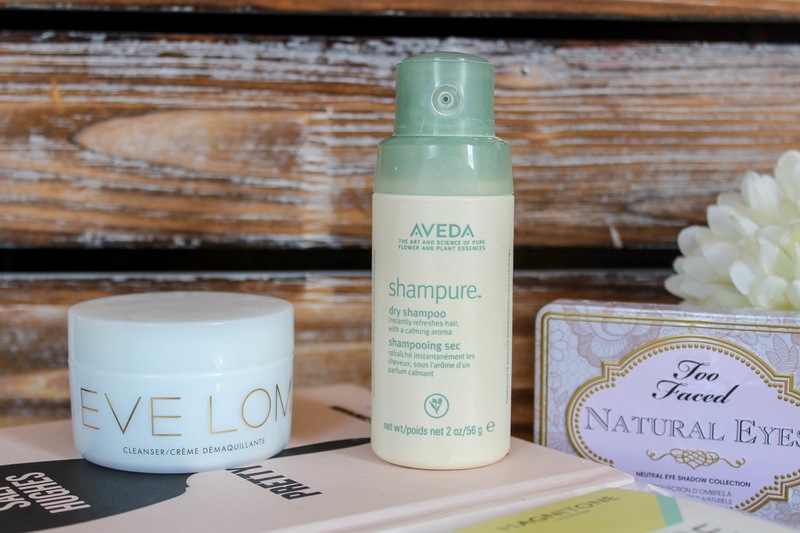 Next up is my favourite dry shampoo ever, Aveda Shampure (£23.50). I've used this for the best part of a year and love how it takes my hair from greasy mop to voluminous goddess, it is that good! It instantly revives hair, absorbs excess oil and does so without being in an aerosol. You just squeeze the bottle and a puff of product comes out. It also smells lovely thanks to the mix of 25 pure flower and plant essences. 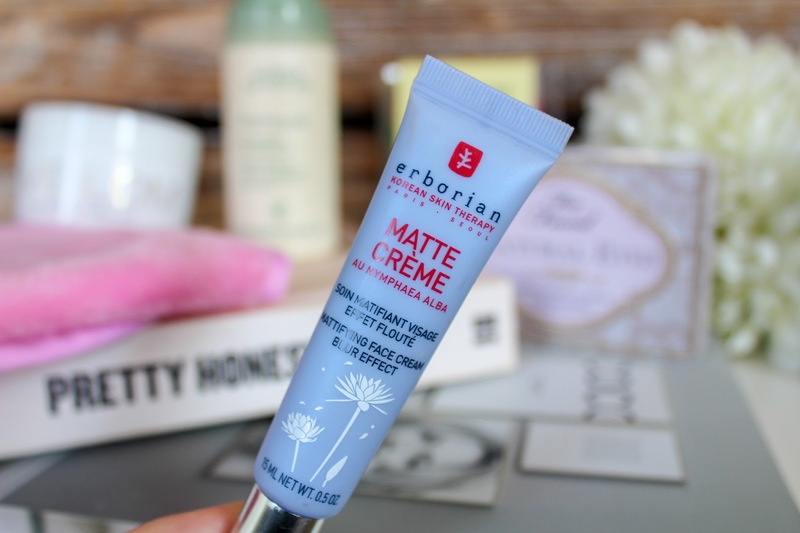 The Erborian Matte Crème Instant Blue Effect (£16.00) is what I've been using before applying my make up recently. The cream helps mattify the skin leaving a blank canvas to work your magic on. The 5 in 1 product is a beauty essential and just another piece of Korean skincare I love. 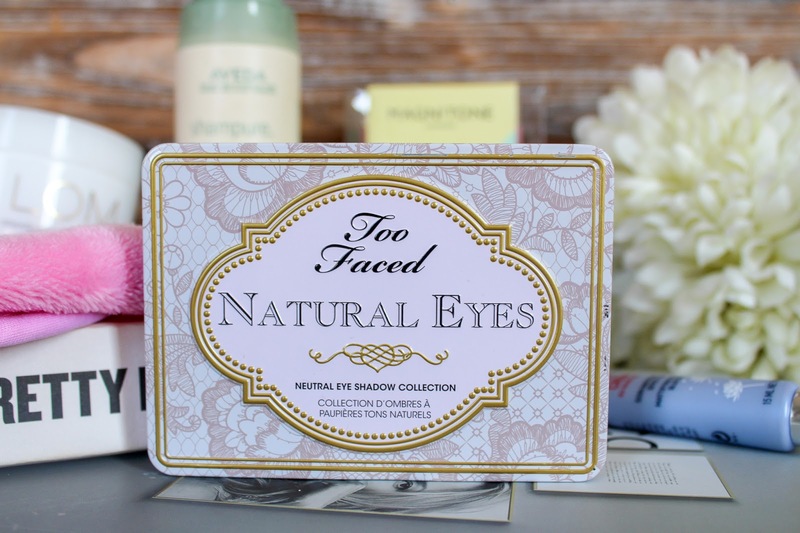 Lastly, is Natural Eyes by Too Faced (£32.00). This is a palette I bought earlier this year and I have not stopped using it because it's so versatile and is the ultimate tool for eyes, day or night. I made myself a promise at the beginning of the year that I would try more from Too Faced and I did just that, finding some real gems. The formula is great, the colours gorgeous and they last for hours. It's just a really great palette to have in your kit. 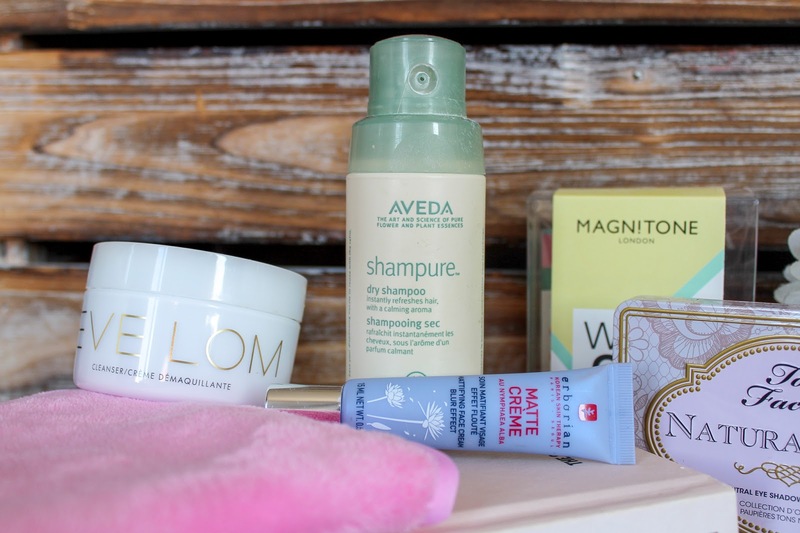 So there are my five beauty favourites from last month! What are yours? ahhh I want the natural eyes palette so badly! I loved their natural love eye palette! 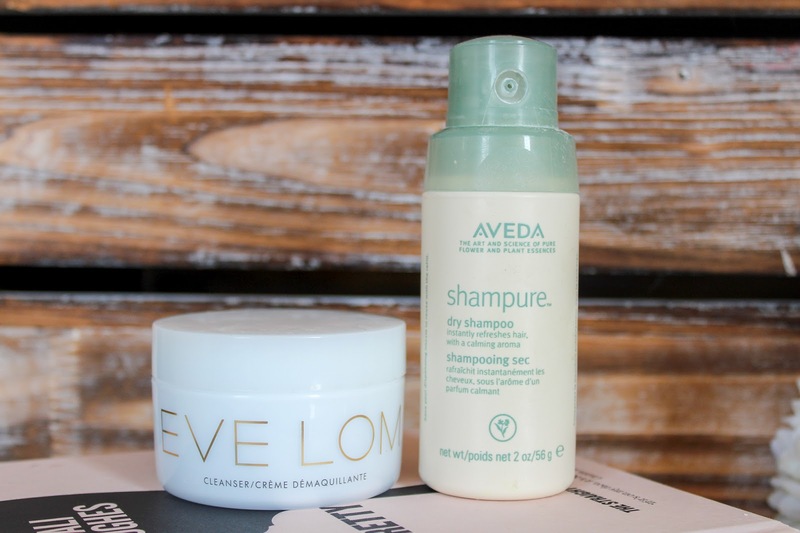 I love the Makeup remover too,and that Eve Lom balm! I’ve just treated myself to the Eve Lom cleanser - can’t wait to try it! The eve lom cleanser sounds so good. 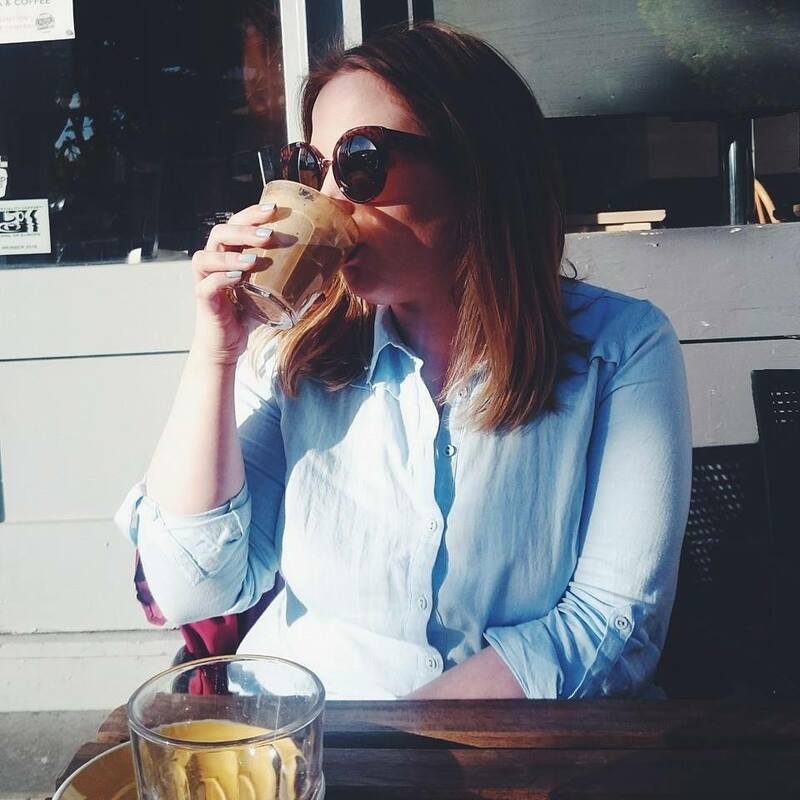 I love my Magnitone cloth, it's so handy and ideal for when I don't have much makeup on or when I'm feeling a bit meh! Also need to try the Too Faced Natural Eyes set!